Hackers linked to Islamic State (IS, formerly ISIS/ISIL) have carried out an attack on a series of National Health Service (NHS) websites, exposing serious flaws in security systems holding personal information, it has emerged. Graphic images of violence from the war in Syria were put up on the sites by a group based in North Africa, which declared it was carrying out the cyberattack in retaliation for the West’s aggression in the Middle East. The Tunisian Fallaga Team attacked the six websites three weeks ago. The sites, all based in the southwest of England, dealt with subjects like child care and funding, according to the Independent. Patient data was vulnerable in the attacks, but initial checks do not indicate that any information was compromised. It is the first time an IS-linked group has carried out a concerted attack on the NHS. Khaled Fattal, the head of cyber-threat intelligence and security firm MLI Group, said the attacks were not random and exposed the vulnerability of institutions. “They appear to be deliberately targeted at a British institution and in particular at an institution dealing with something which affects every member of the public, their health,” he told the newspaper. 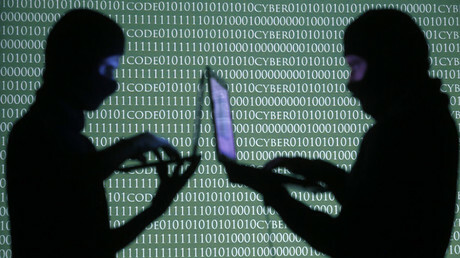 The group has also targeted French, Tunisian and Israeli websites in the past few months. The cyberattack comes after the government warned the NHS faced a serious risk of hacking. In January, hackers brought down the NHS computer system at three North Lincolnshire hospitals, forcing the cancelation of all appointments for two days. Even parking lot barriers were affected, and hospitals had to resort to using pens and paper. 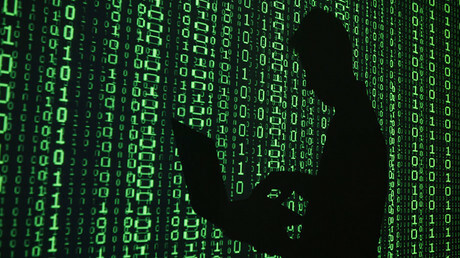 The network had been taken over by a malicious virus which encrypted files. The hackers demanded a ransom to unlock them. Around the same time as the IS-linked assault last month, the Barts Health Trust warned that its four hospitals – Royal London, St. Bartholomew’s, Whipps Cross and Newham – were experiencing a virus attack. This, however, is believed to have been criminal rather than political in nature.